Paddington is a great area of London for many reasons. One of these is that it is so well-placed when it comes to exploring the capital. Paddington occupies the perfect position to make it easy for you to get out and explore every famous sight out there. Happily, Paddington has a wealth of its own sights, so you don’t have to go too far to find some beautiful and famous landmarks. Most are easily reachable from the Devonshire Hotel Paddington, so let’s take a look. 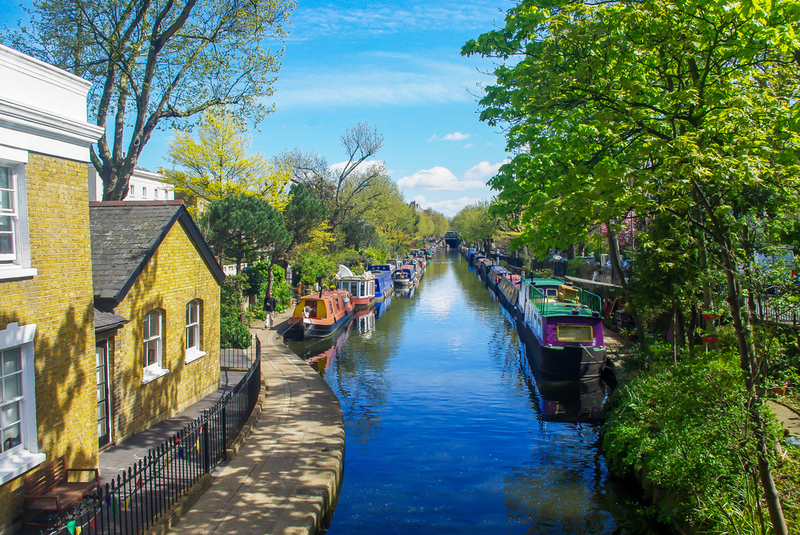 So-called because of the houses, bars and restaurants that stand right on the edge of Paddington’s canal, Little Venice is a beautiful place that feels a world away from the city. It’s a leafy, gorgeous spot and rightly famous, known for its laid-back, slow feel and lush environs. It’s the perfect place to explore during the day or the evening, with people coming from all over London to sample a slower pace of life. After walking the waterways, there’s a very healthy selection of restaurants, cafes and bars where you can take a rest and watch the barges pass by. Very close to our hotels near Paddington Station London, there’s no reason not to check it out. Since the 19th century, people with something to say have been making their point at Speakers’ Corner, and today the space in Hyde Park is famous for giving a platform to a huge range of views and opinions. Rather than being a prescribed area, you will likely see different orators spread around the area, and it is a very interesting – and historically important- site. It’s a place where anyone can state their beliefs, as long as they do it in a lawful manner, and large crowds will often gather to hear what the various speakers have to say. 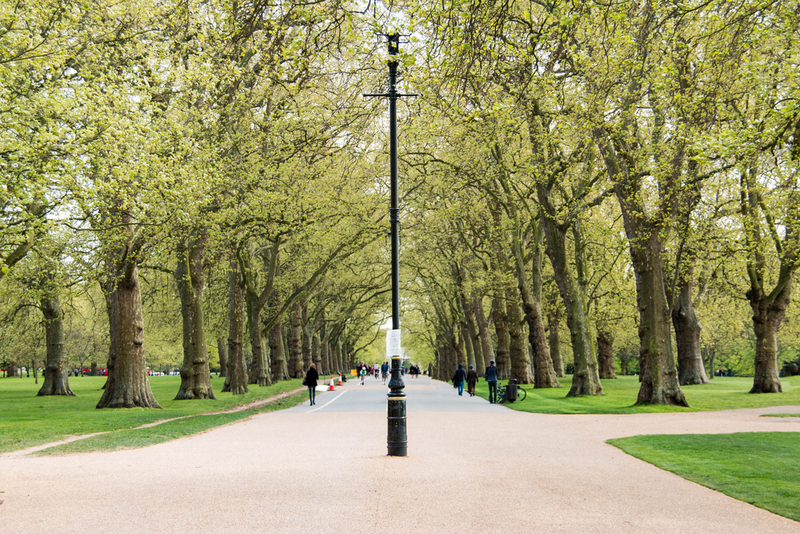 Hyde Park is only a quick walk away from The Devonshire Hotel Paddington, so you can always enjoy the park after hearing some unfiltered free speech. In place since 1903, Tyburn Convent is a still-functioning convent, with nuns living and worshipping on-site. It’s a small, innocuous-looking building, but one that carries a great deal of history, with worshippers from all around the world coming to visit the Shrine of the Martyrs housed inside the convent. As you might expect, Tyburn Convent is a very serene place, and guided tours from the nuns are available if you want a little more insight into this special part of London’s history. Featuring a range of stunning artwork, sculptures and historical artefacts, The Wallace Collection is a compact, townhouse museum that has been in place since 1897. The Wallace Collection is only a ten-minute trip from your room at The Devonshire Hotel Paddington, so it’s easy to get to. The collection was started by the 4th Marquess of Hertford – Richard Seymour-Conway – who then left it all to his illegitimate son, Sir Richard Wallace. Housed in the beautiful Hertford House, the collection covers a wide range of styles and periods, feeling just like the eccentric Victorian aristocrat’s collection that it is. It’s a place of wonders and surprises and you won’t be disappointed.